We’re getting word into our inbox and on Twitter that many of you are without 4G LTE Verizon data on the east coast (some for hours). Folks in New York, New Jersey, DC, Connecticut, and more are all experiencing outages. Verizon support is reportedly telling people that the east coast is indeed experiencing issues. As always when we see an outage, we like to have you take to the comments to share your status. 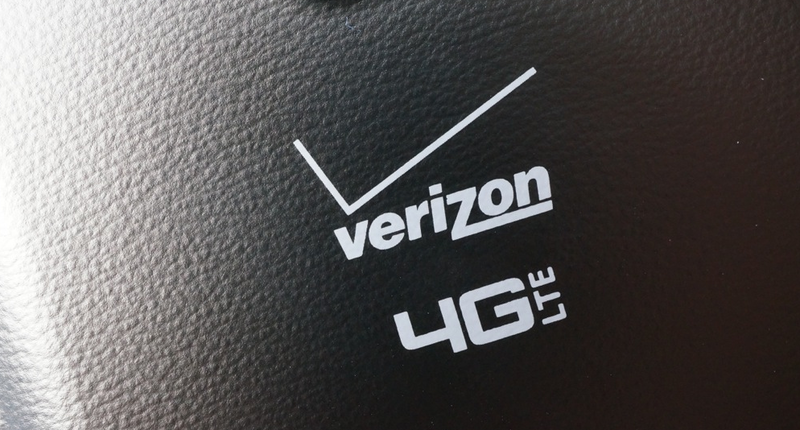 Are you having 4G LTE data issues with Verizon? If so, where are you located and how long have you been experiencing the down time? We’ll update this post as we know more. Update 6:22PM Pacific: Some readers are reporting that LTE connectivity has returned. Keep us posted in the comments and on Twitter. Update 11:00PM Pacific: From what we can tell, service has been restored for most people. If you still believe that you don’t have LTE, a restart may help. Edit: Dropped the post in the timeline a bit, so that folks in the morning aren’t greeted with a scare. Cheers Lonnie, Jerry, morris, and everyone on Twitter!